President Trump is reportedly unhappy with Mississippi Governor Phil Bryant’s choice of Cindy Hyde-Smith to replace retiring US Senator Thad Cochran. Hyde-Smith is a former Democrat who was the state’s Ag Commissioner before yesterday’s appointment. White House officials say President Trump will not endorse or campaign for Hyde-Smith. 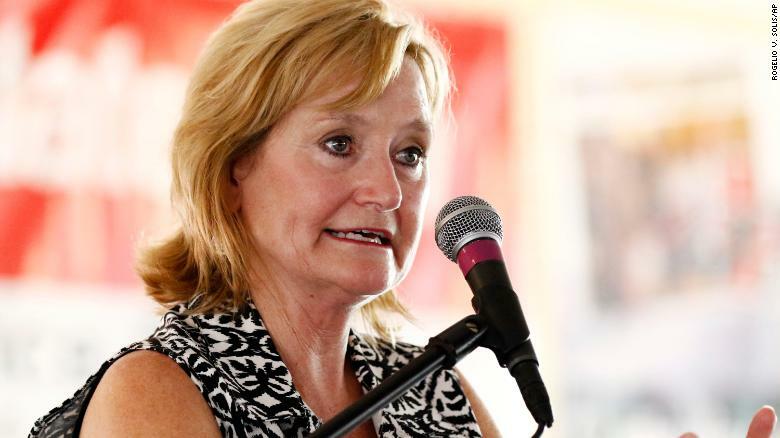 “State Agriculture Commissioner Cindy Hyde-Smith in April will become the first woman to represent Mississippi in the U.S. Senate, Gov. Phil Bryant announced at an event in her hometown of Brookhaven on Wednesday. Sources close to the governor said Wednesday that Bryant has spoken only to a “low-level political adviser” in the White House who expressed concern about Hyde-Smith’s appointment and not to Trump directly. Next articleShocked, I tell you!